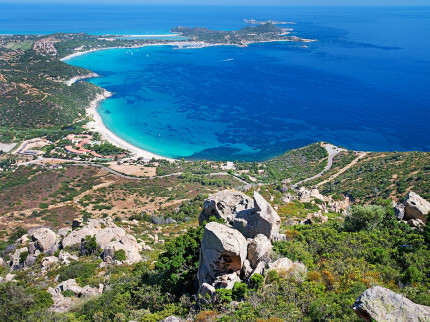 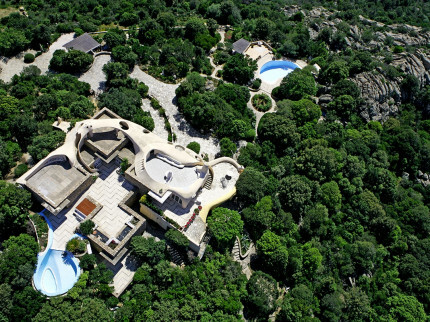 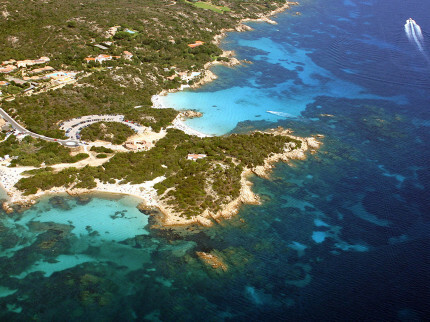 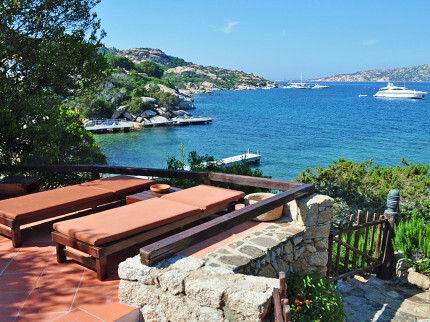 Discover what Sardinia has to offer while staying in one of our uniquely designed apartments. 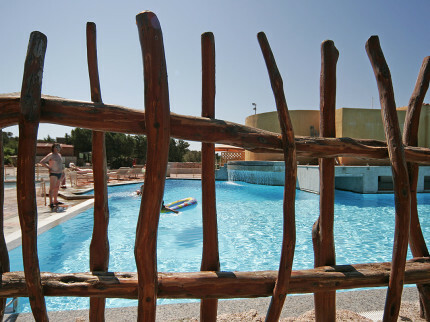 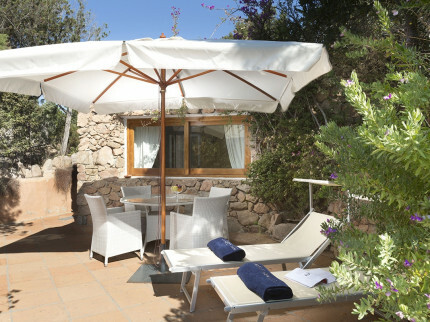 Sardinia boasts an extensive range of holiday apartments for you to immerse yourselves in, but our variety of apartments cater for all sizes and budgets, whether you’re holidaying as a family, a couple or a group, with budgets big or small. 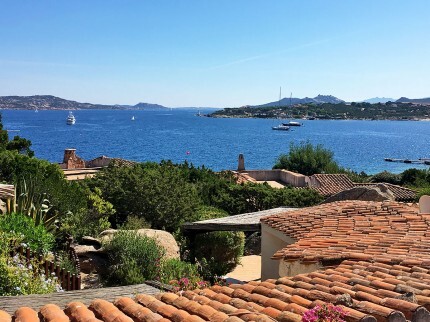 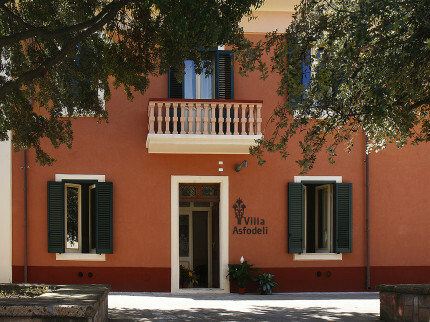 Whether you want to be within a few feet away of the luscious blue seas and sandy beaches of Sardinia or a stone's throw away from the quirky, historical towns; we can offer a selection of quintessential apartments just for you. 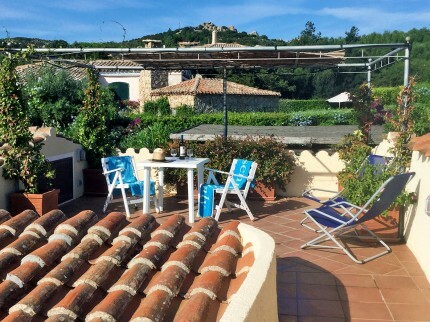 Contemporary one bedroom apartment in Porto Rafael, great roof terrace with stunning sea-views, close to shop and bars and just 100 metres to the sandy beach. 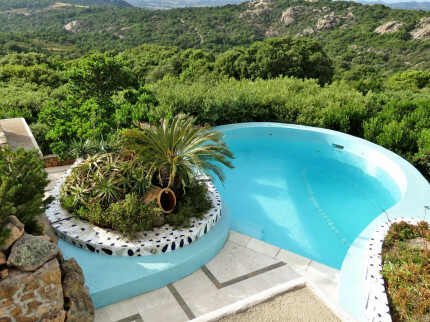 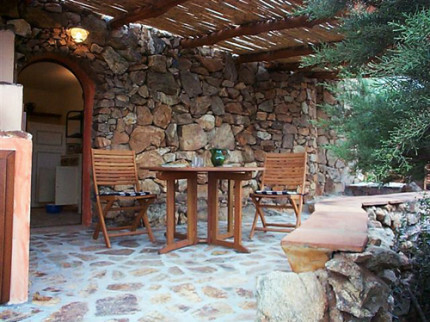 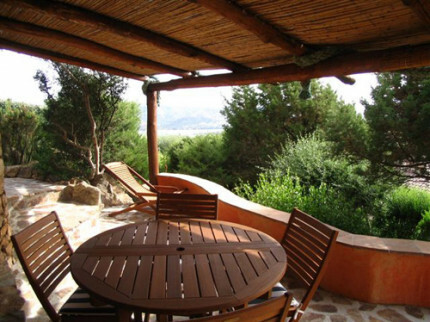 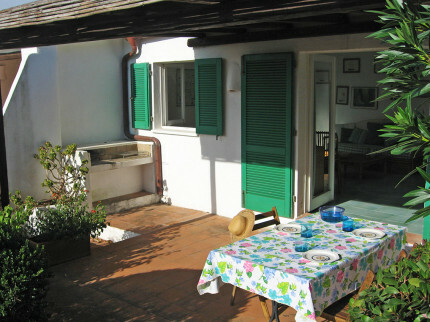 Pretty, traditional Sardinian cottage with private terrace set in enclosed gardens with super shared pool, just a couple of minutes walk from a beautiful sandy beach. 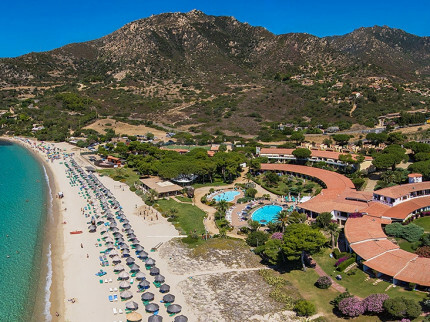 Apartments, bungalows and villas in a super beachside setting with crystal-clear sea, surrounded by rich, lush Mediterranean flora and just an hour from Cagliari airport. 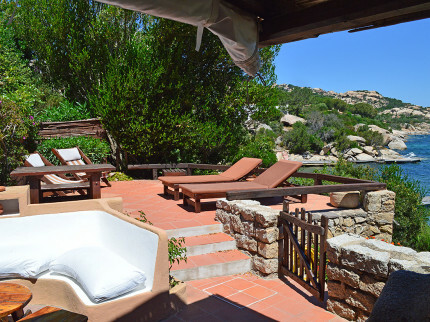 Small, private and secluded one bedroom holiday apartment, well appointed, tastefully furnished and decorated throughout, in beautiful Capo d’Orso. 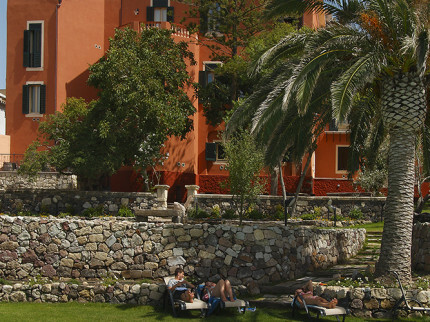 End-of-terrace apartment with pretty private garden and covered terrace in the heart of Porto Rafael, with the beach, shop and bars just a couple of minutes walk away.